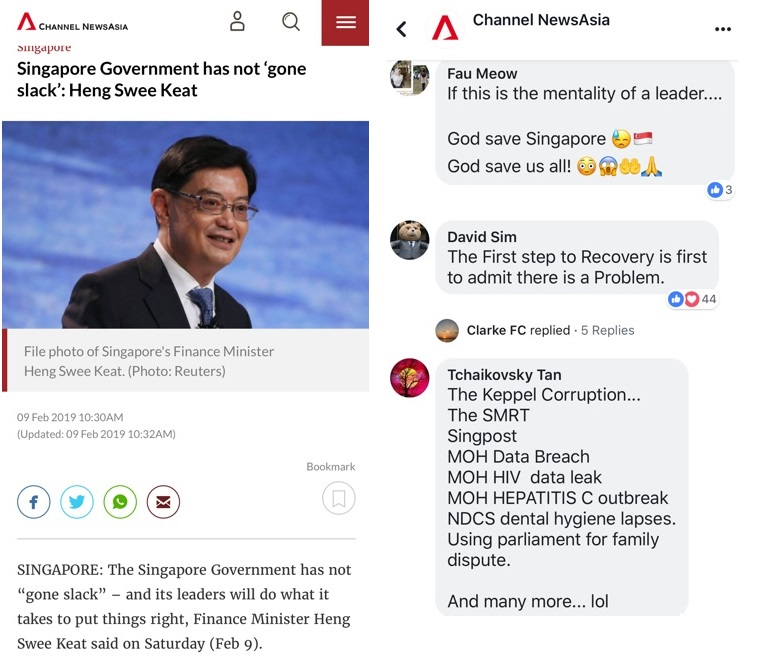 .... allowing LGBTQ+ groups to dictate and set the moral tone of Singapore society? .... that is a government who has gone slack. His comments come as debate on the lesbian, gay, bisexual and transgender (LGBT) movement increases. Over the past week, various faith groups, including the Catholic Church and the Islamic Religious Council of Singapore, have expressed their positions on the LGBT movement. Bring back the right moral ethos in Singapore. Stop slacking and get cracking! Similarly, individuals involved in the leak of data from the HIV registry are being investigated and dealt with in court.